Fenomen is a Clean Responsive News, Magazine Blogger Theme. 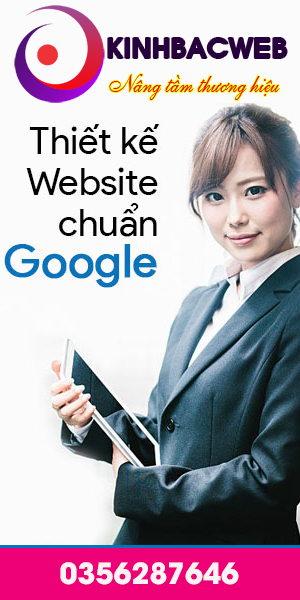 Which is specifically made for people that wants minimal but elegant look for their website. 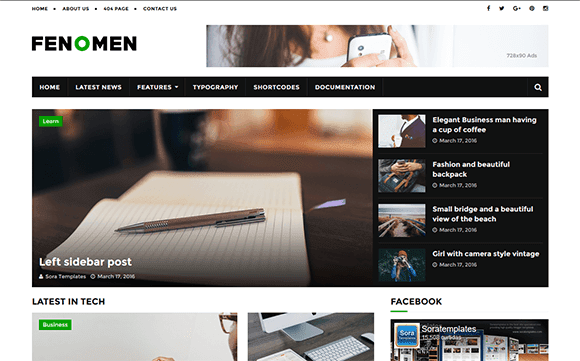 Fenomen Blogger Template is a style-forward blogger theme and the great partner for fashion blogs, lifestyle blogs, travel blogs, food blogs, technical blogs, creative blogs or photography, whether you’re into blogging or just want to publish opinion pieces, Fenomen will treat you very well. 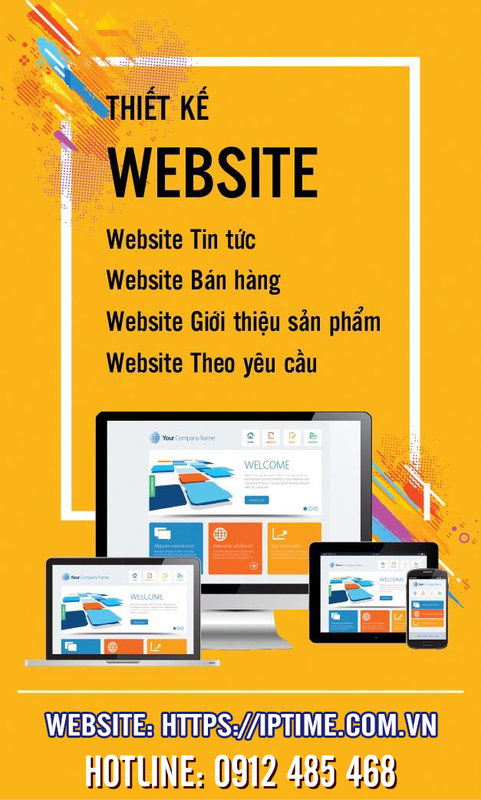 It is user-friendly as you can easily change layout, slider, etc. via the Blogger Layout. Fenomen Blogger Template is fully responsive so will adapt when viewed using a computer, tablet or any mobile phones.